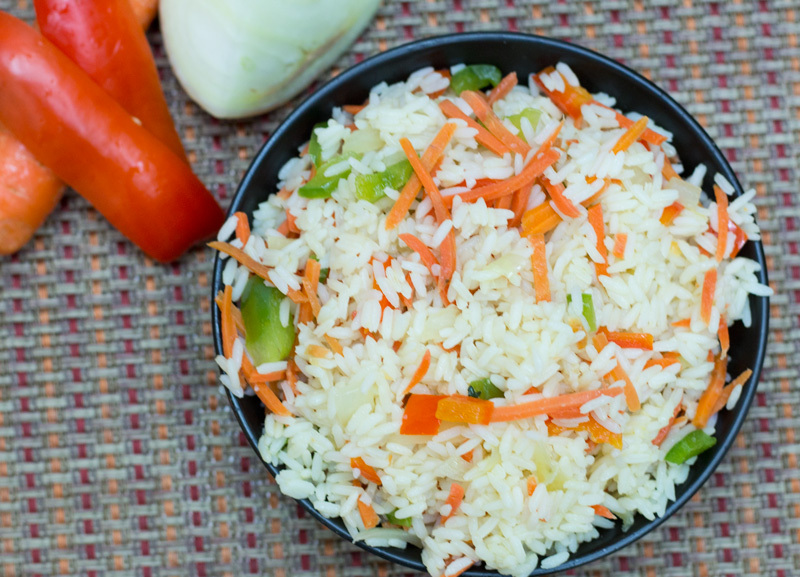 A colorful variation to plain white rice dressed up with carrots, sweet peppers and onions. 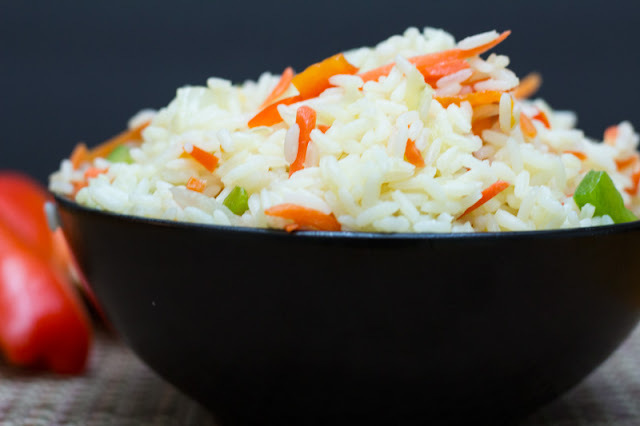 You conjure up the idea for dinner and realize it involves white rice AGAIN. You're tired of that plain rice for another night aren't you? Well here's my calypso rice which is a great variation to that boring rice option you intended to have. 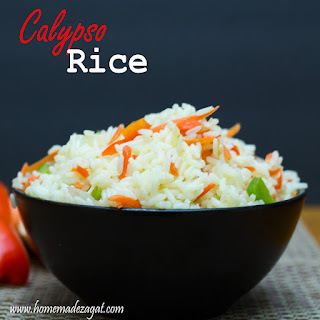 What is this calypso rice? You're probably even wondering what "calypso" is. Ha! Calypso is a genre of music (origination from Trinidad and Tobago) that is a mix of African beats with island themes. Well, that's how it started. Now it has evolved to fuse together many different genres of music while still holding to its base of African beats. Again why is this rice called calypso? Calypso is heavily played during a festival called Carnival in the Caribbean islands. Carnival is not something I can aptly describe in words. 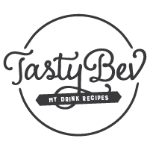 It is a festival of color and revelry of music and people in colorful costumes infused with music and music, (no typo there) and color, and, of course, food. 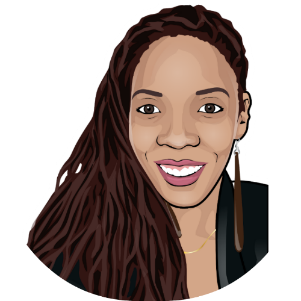 So here's my calypso rice. Which I am sure can easily be called Caribbean rice. It's an easy way to vamp up your rice, and with vegetables too. I also love that it's easy to substitute for what you may have on hand. Broccoli? Corn? Green peas?Just try to keep the colors, colorful. Else it won't be calypso without the color.